I missed posting the last two design challenges. The gradient challenge just plain did not work for me my colors came out muddy every time. And the last one – the Dandelion Swirl – is one of my favorites. I made two nice soaps but missed the deadline for posting because my schedule was so hectic that week. 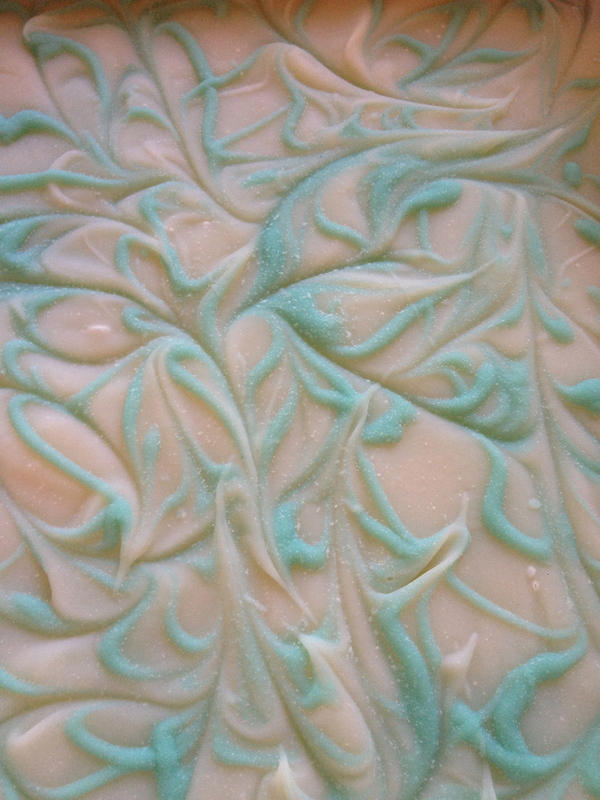 The weight of the soap batter smushed the design and it is not exactly what I was looking for. 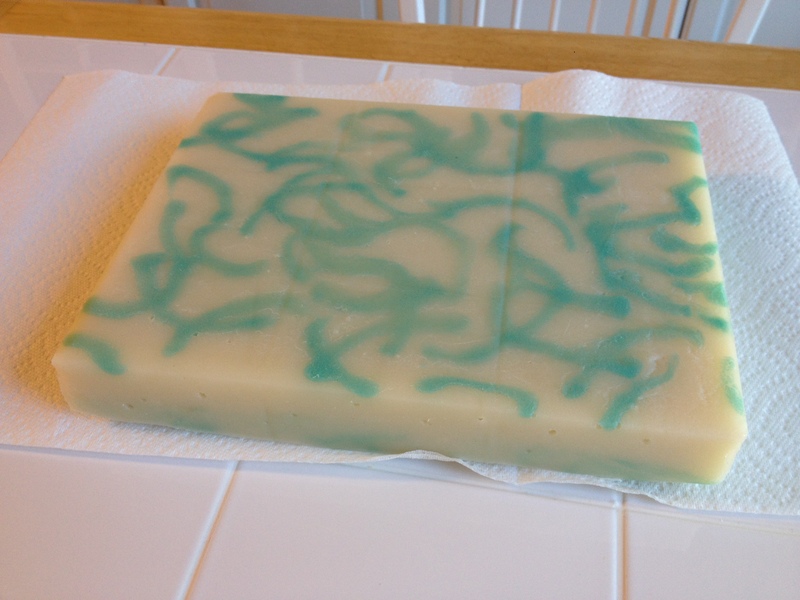 Here is the second thought design that I put on top of the soap. This is more the look I expect in my soap. Thank you Amy for sponsoring another challenge. Regardless of the outcome I always enjoy it and learn from each experience. This entry was tagged design challenges, the squeeze bottle design challenge. Bookmark the permalink. 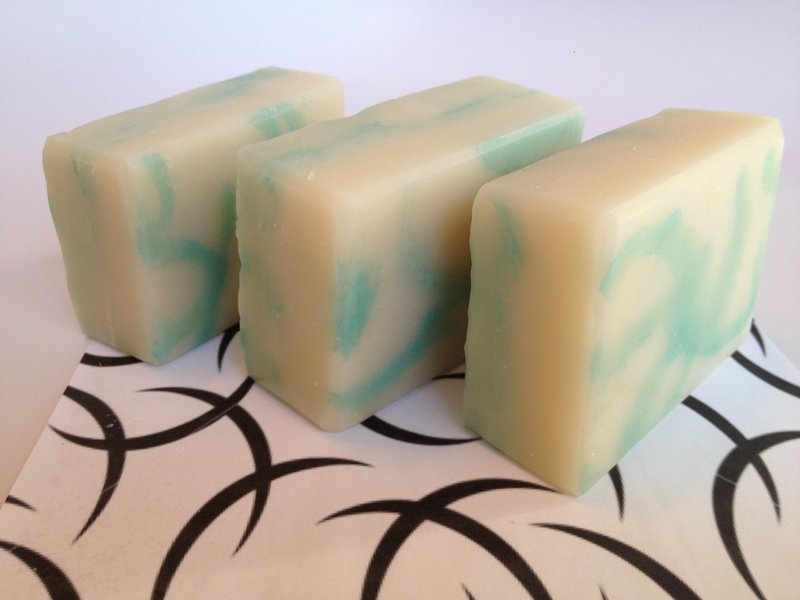 ← Why use hand crafted soap? It’s definitely harder than it looks!! 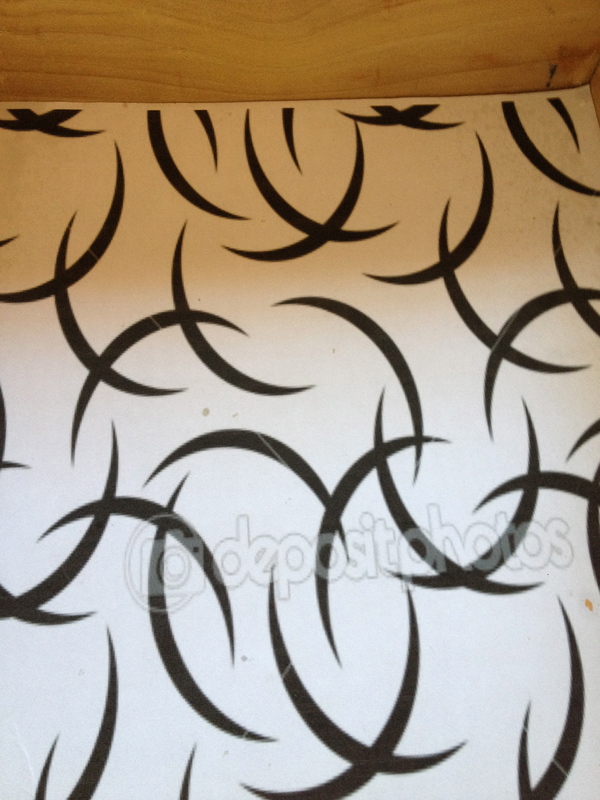 I know I had great aspirations for intricate designs, but simple ended up being WAY better!! 🙂 I think your soap looks great on top & bottom! I like the pattern you choose and the final soap. Well done .